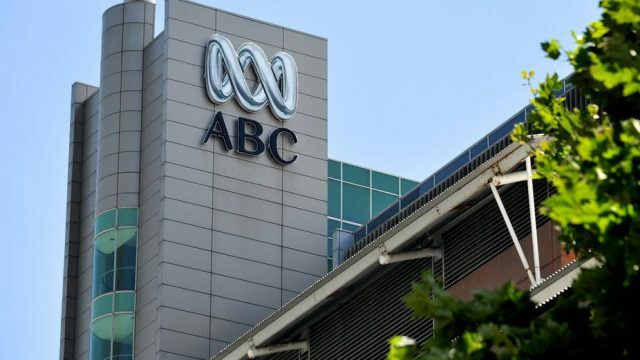 The ABC has had its funding “frozen” in the budget. No matter though, it’s just a matter of tightening one’s belt. And making do with less. Well, nothing.